Published by Lucina, on 24 settembre 2011 in English Recipes and vegetables. 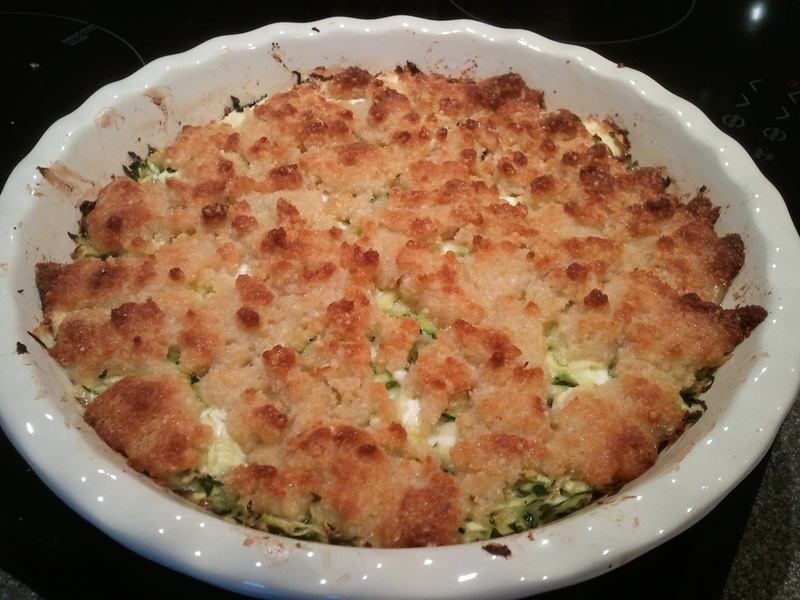 1 Comment Tags: cheese, courgettes, crumble. 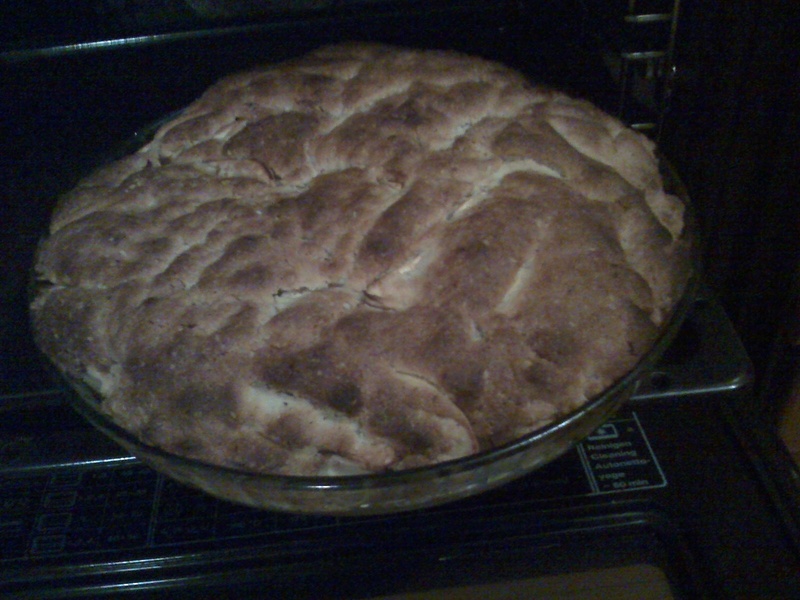 Published by Candida, on 19 settembre 2011 in Dolci and Ricette in Italiano. 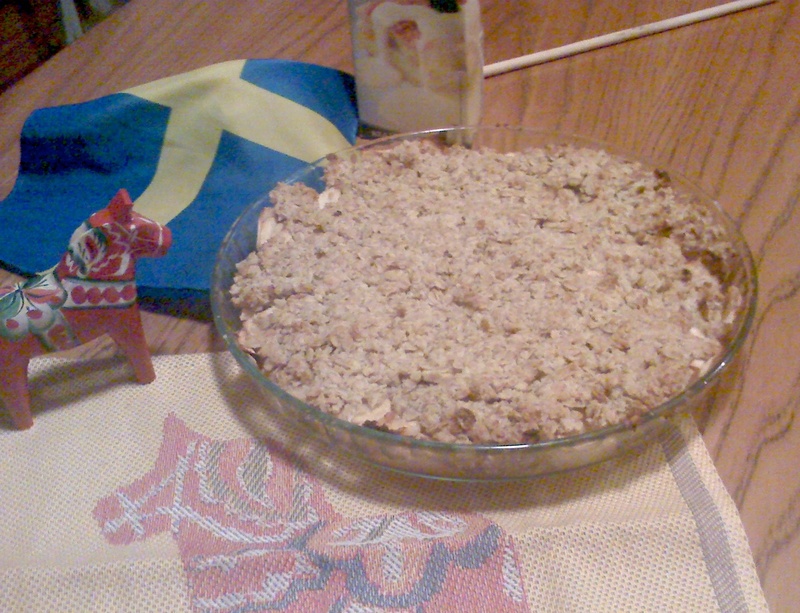 2 Comments Tags: avena, colazione, crumble, mele, Svezia. Published by Candida, on 25 febbraio 2011 in Dolci and Ricette in Italiano. 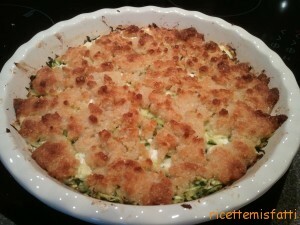 4 Comments Tags: crumble, dolci, mele.